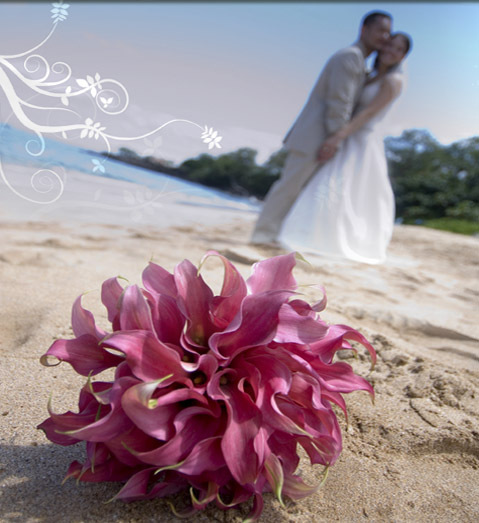 Ibiza's unique landscape, variety of locations, diversity of styles and people will make your wedding dreams come true. Whether you are seeking tradition and charm, elegance and finery, sparkle and glamour, or have your own ideas, we have it all for you in our wide range of rental accommodation. Choose your villa, then we can also help you find other local villas for your family and friends. We can help you organise reputable, experienced caterers and other services to ensure everything is absolutely perfect.